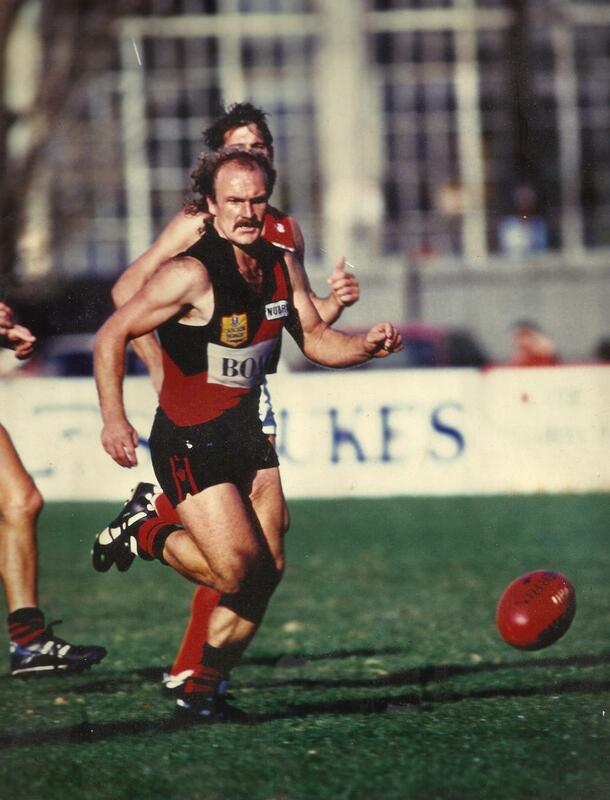 Jamie Dennis was a brave and busy rover who dominated the NTFA in the early 1980s and then became a star with North Launceston in the statewide league. Dennis was the first Scottsdale player to make the transition to the state league after the two clubs had been fierce traditional rivals in regional football for many years. Easily recognisable with his flowing, curly hair, he was always found under packs and creating opportunities around goals. Jamie Dennis played over 250 senior games and tragically succumbed to illness shortly after retiring in the mid-1990s. North Launceston and Scottsdale honoured his memory in annual pre-season games during the 1990s in support of cancer research.